We promise the Grinch didn’t steal our Christmas! 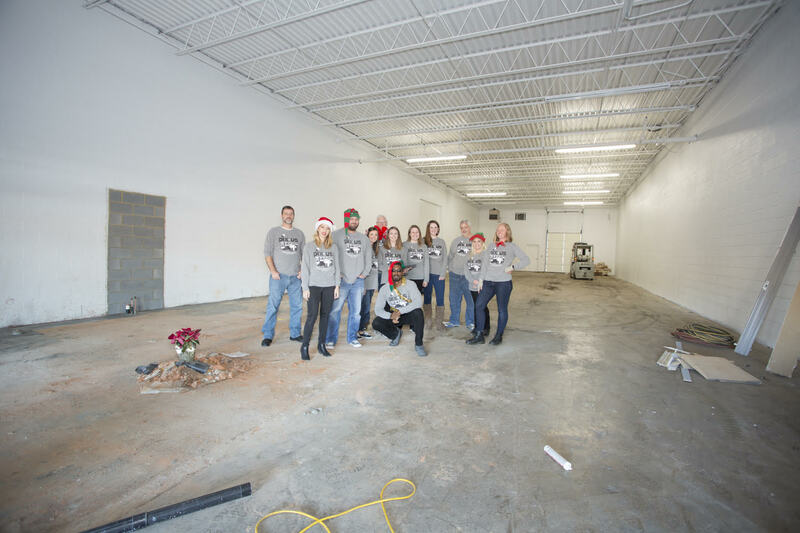 All of us Whos down in Whoville (Greensboro)—the tall and the small—are thrilled at the progress being made in our new headquarters. 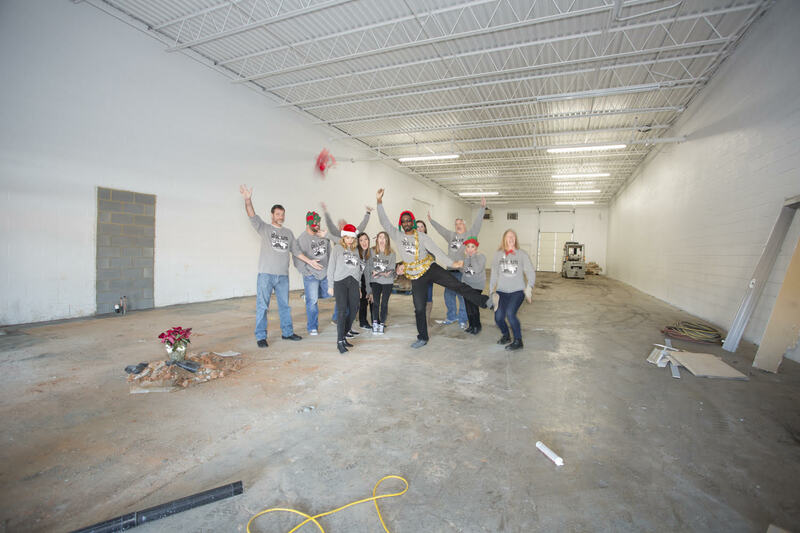 By this time next year, the cavernous space you see here will be full of character, creativity and innovation on top of the regular holiday hustle-bustle. And you’ll have no problem finding us since we’ll be just across the street from where we are now on Wendy Court. Stay tuned for progress photos, and in the meantime, have a holly, jolly Christmas and a happy New Year!